The word “Yacht” comes from the Dutch word “Jacht” which means “Hunt”. The reason behind these ships associated with the word hunt is due to the fact that they were fast and light for pursuit by the Dutch Navy. Since then they have grown and evolved from naval expedition ships into superyachts. 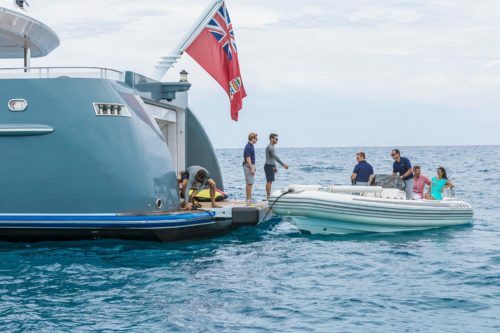 A superyacht is another name for a privately owned yacht that measures over 24 meters, or 79 feet long and carries a professional captain and crew. 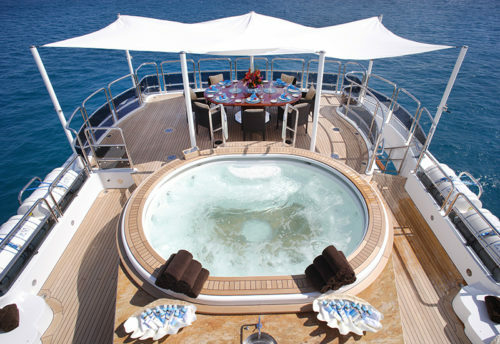 Superyachts are most commonly 30 – 40 meters, 98′ to 131′ long. 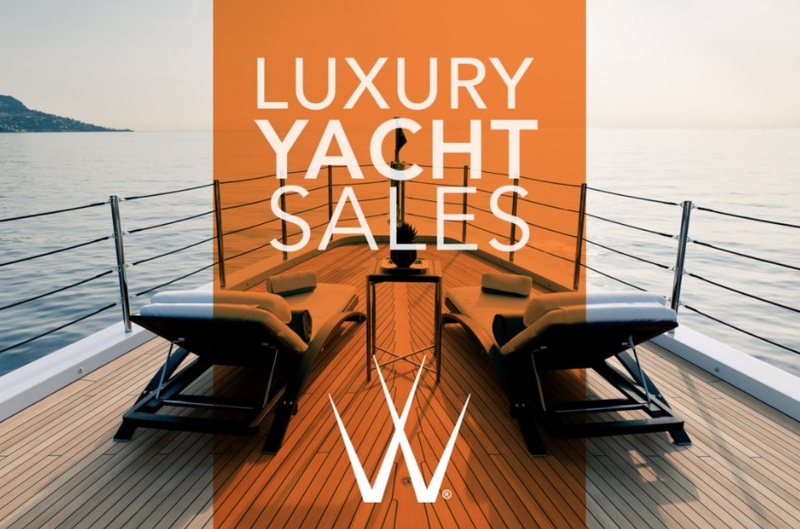 Looking to sell your superyacht? 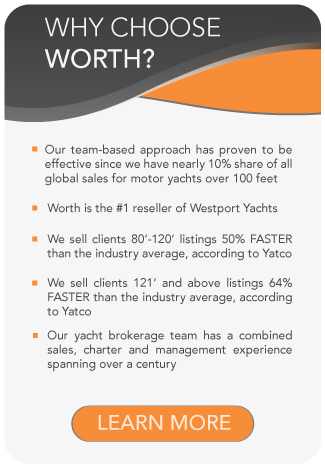 Worth Avenue Yacht’s team selling approach is more efficient because it is not one dimensional whereas other yacht brokerage firms only have one broker working with you, but you have multiple brokers on your listing. This concept allows for increased lead generation which leads to a quicker sale. 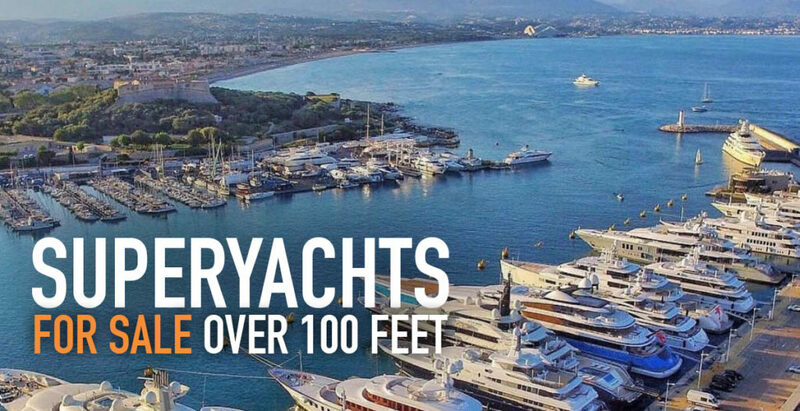 Whether managing, selling or buying a yacht Worth Avenue Yachts’ team members are tasked with a single common goal: working together to provide impeccable service to the client. 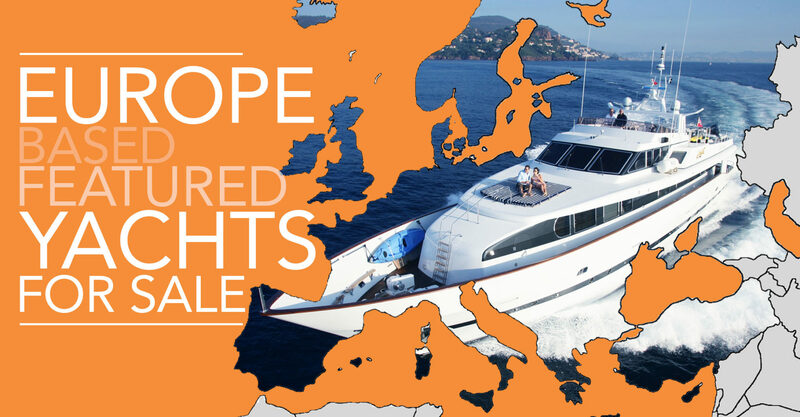 Deciding which luxury yacht for sale to buy is a thrilling, yet complex process. 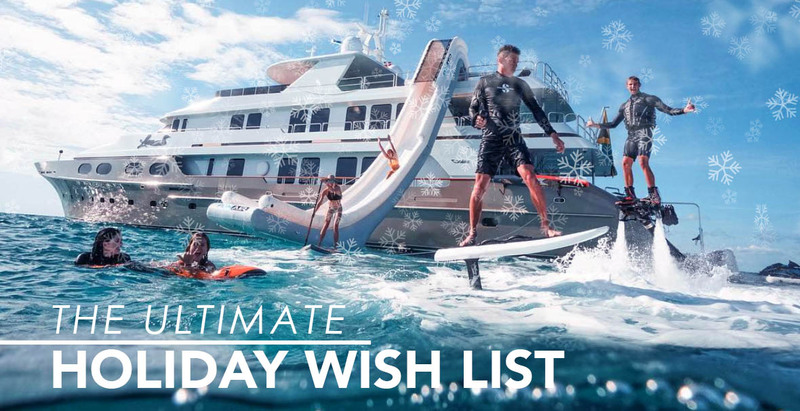 A yacht needs to be not only a luxurious home away from home for your friends and family, it also needs to be a safe, comfortable, practical, and well-maintained vessel that will take you on adventures in exotic places. 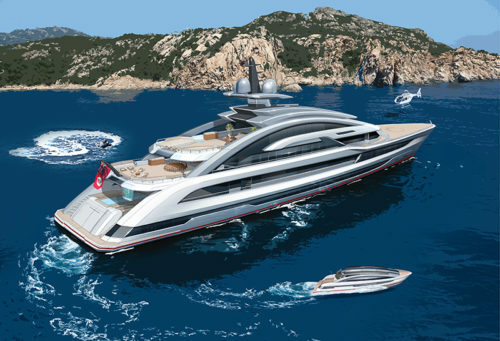 Interested in buying a superyacht? 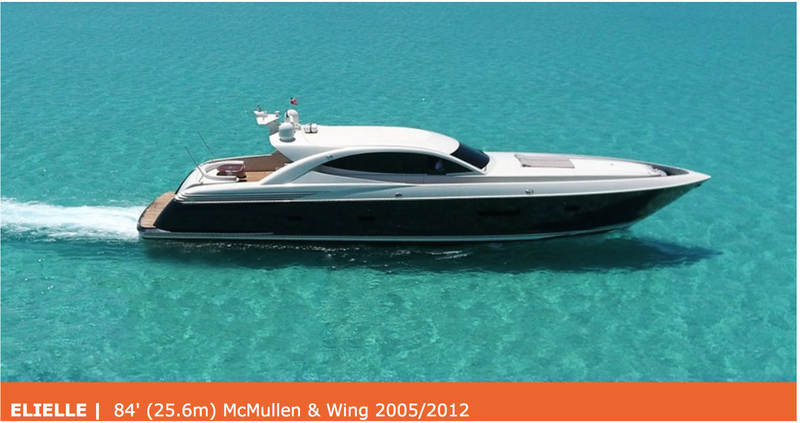 See below for a selection of our featured superyachts for sale over 100 feet.